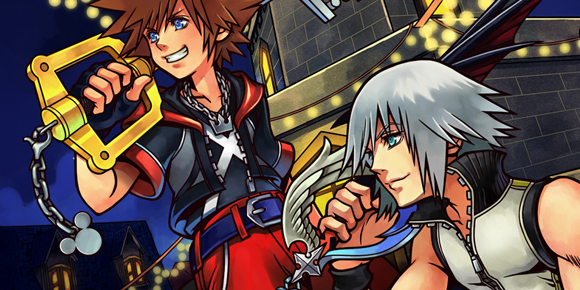 Kingdom Hearts 3D - Walkthrough Guide now Live! Need help playing Kingdom Hearts 3D? We’d like to thank Daniel Chaviers (KeyBlade999) for the guide, which covers all worlds (Riku & Sora’s campaigns), flickrush tips, boosting the power of your spirits and strategies on how to beat the tough extra boss, Julius. So, if your Nintendo 3DS gaming console has been gathering dust recently, hopefully the guide will encourage to you dive back in! What did you find the toughest part of the game to be?